Yokogawa DTM for third party frame application user, containing the device DTM's for Yokogawa's PROFIBUS field devices. This loop-powered analzyer is designed for both ppm and ppb dissolved oxygen measurements, suitable for both Pharmaceutical and Power Generation applications. 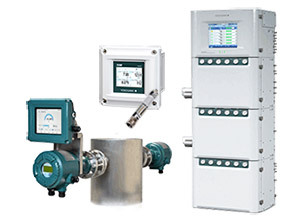 HART, Foundation Fieldbus, and Profibus versions are available. 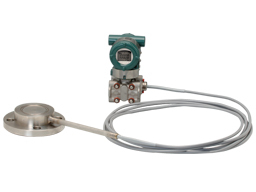 Differential Pressure Transmitter attached to an IFO assembly based on the EJA-E Series. 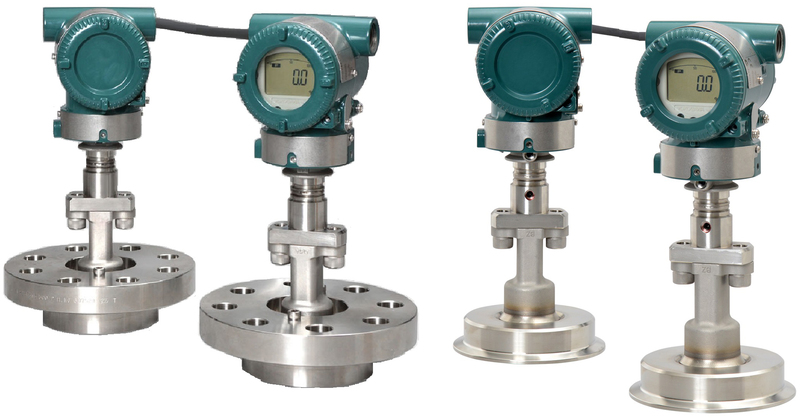 Traditional-mount Gauge Pressure Transmitter based on the EJA-E series. 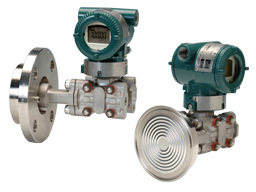 Gauge Pressure Transmitter with Remote Diaphragm Seal based on the EJA-E Series. 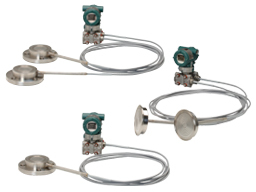 Traditional-mount High Gauge Pressure Transmitter based on the EJA-E Series. In-Line Mount Gauge Pressure Transmitter based on the EJA-E Series.